Max Lazerich is 16 years old when he runs away from home. He doesn’t want to work in his father’s soda shop. He won’t take school seriously. His dream is to see the world and so he does. The Smell of Opium is the story of a naive Jewish kid from New Jersey coming of age in Shanghai. It will be the final volume to The Shanghai Quartet. Unlike Anyi or her brother Kang, I had no real-life inspiration to draw on for the character of Max Lazerich. Yet in some ways I saw him more clearly than many of the other characters. I knew from the start that Max would be Jewish and a source of conflict for him. There is a long history of Jews in China and in Shanghai, in particular. 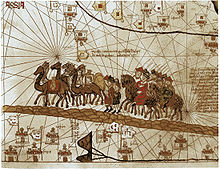 One of the first waves came through the Silk Road. I imagine these Jews to have been merchants or interpreters traveling with the caravans that crossed the desert. They settled in Kaifeng, assimilated and grew to be so numerous that an emperor in the Ming dynasty conferred 7 surnames for use by the Jews. One of those names is Kao. The Chinese probably treated the Jews no worse than any other barbarian. In any event, the Chinese made little distinction among Christians, Muslims and Jews, calling them all the Hui Hui. In the 19th century, a new influx arrived in China. This time, Mizrahi Jews from Iraq came to Shanghai. Silas Hardoon, Victor Sassoon, the Kadoorie family. These men built banks, hotels, monuments to themselves and their loved ones. Ohel Rachel is said to be one of the most beautiful synagogues in Shanghai. The day I arrived to visit, it was closed. All I could glimpse through the thick iron bars was an unloved garden. I’ve immortalized that place in this passage from The Dancing Girl and the Turtle. This time they met outside a synagogue, closer to the Japanese settlement than Tanizaki liked, so he set Kokoro on watch. She knew the story about the synagogue, built by old Jacob Sassoon in memory of the wife he had loved. Tanizaki waited on a stone bench in the middle of a small bare plot of green, nothing that any self-respecting Japanese would call garden, but something that a Westerner might accept as one. The Mizrahi Jews were at the height of their power when Max Lazerich arrived in Shanghai in 1929. But they could not recognize his Jewishness anymore than he was able to identify with theirs. Max’s forefathers came from the shtetls of Europe and the traditions of the Ashkenazi. Besides, the last thing Max wanted was to be labelled as a Jew. Antisemitism was rampant among Westerners in Shanghai. 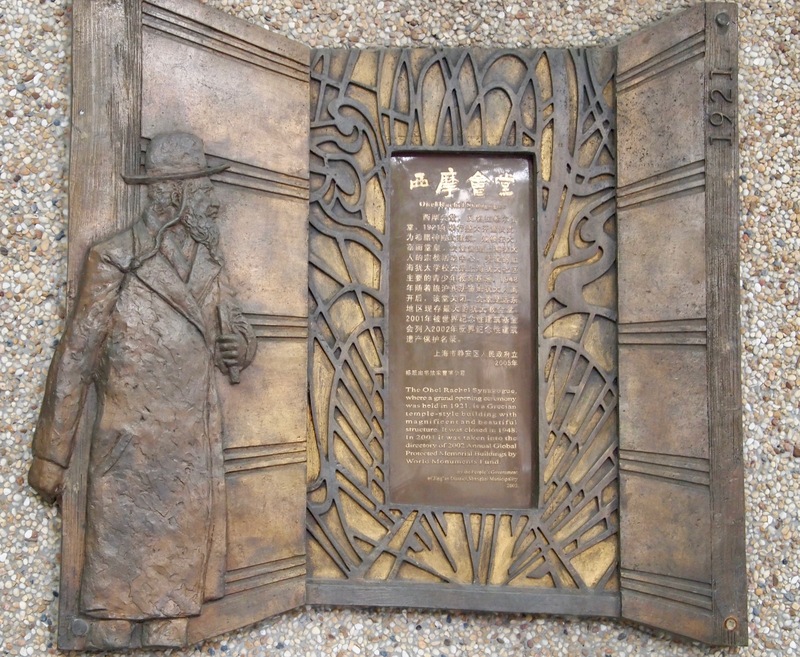 The last wave of Jews to come to Shanghai started after Kristalnacht. German and Austrian Jews settled in the Hongkew District near Chusan Road. In that area that came to be known as Little Vienna, Yiddish newspapers, beer breweries and pastry shops flourished. The war in Europe seemed far away. After Pearl Harbor, life in Shanghai changed. Non-Chinese residents wore armbands to indicate their country of origin. The males from enemy countries were rounded up and sent to camps like the one JG Ballard described in Empire of the Sun. The Mizrahi Jews, many of whom were British citizens, had their fortunes frozen. With that vital source of financial support extinguished, the Jewish community of Shanghai looked doomed. By that time, the Jewish population had exploded. Between 1937 and 1939, Shanghai required no entry visas or financial guarantees. For Jews stripped of their citizenship and thus officially stateless, Shanghai was a port of last resort. 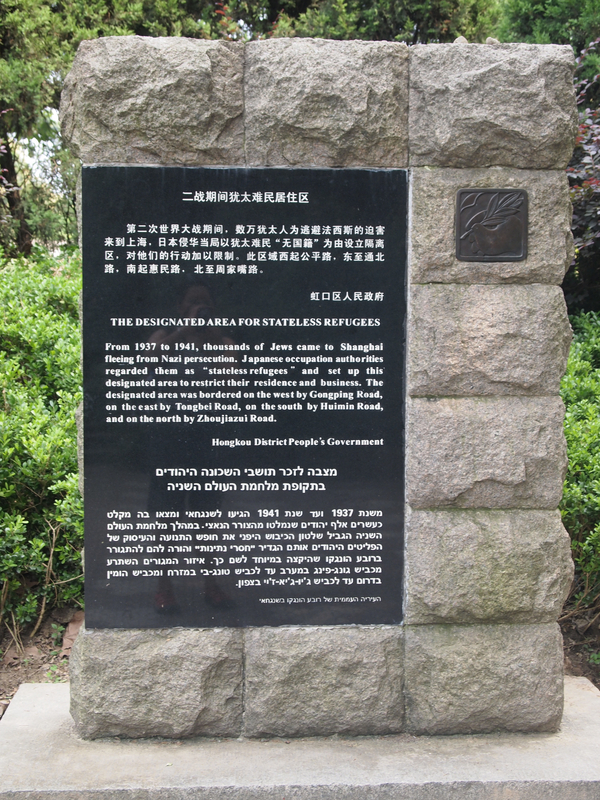 In 1943, the Japanese occupier ordered all stateless Jews into the Shanghai Ghetto. As ghettos went, this one was not bad. There were no gates or fences. But there was no food either and conditions were harsh. The Joint Distribution Committee (JDC) did what they could to provide relief inside the Shanghai Ghetto. In a coming-of-age novel, the hero or heroine should face some kind of test to prove their adulthood. A battle, say, or some other act of derring-do to show Max is now a man. But I’ve opted for a different challenge. Max’s test will come in the form of a square-jawed girl. They’ll meet over a platter of moon cakes. They’ll take walks chaperoned by the bouncer of a whorehouse. He’ll fall in love with that Chinese girl named Jin as war is about to engulf Shanghai.